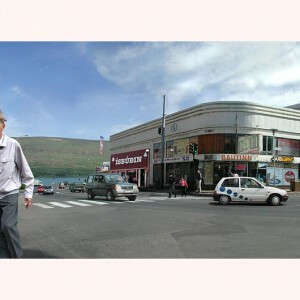 Akureyri is the second biggest town in Iceland, with a population of 16.000 people, and is referred to as "the capital of the north". 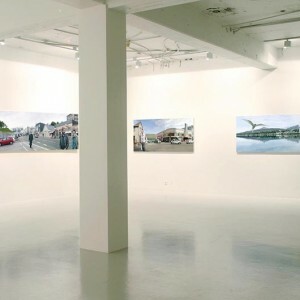 It is a homogeneous and monocultural town. 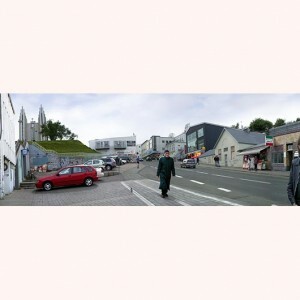 Well known streets and views in Akureyri displayed in 6 altered panorama pictures with the activity that reminds you of the stuff that is going on in a bigger city or surreal stuff that is going on in your head.